If you are looking to buy a house or flat in Gosport, a property purchase survey (homebuyers) will advise on significant aspects of the condition of the property, to give you that peace of mind that your prospective home is in good condition. Amongst the twenty eight factors surveyed, the survey will take into account three major factors. Structural movement, damp ingress and timber infestation. Structural movement would be indicated by factors such as cracks appearing in walls, and could be a sign of subsidence. Although rare, it is very important to be aware of such issues. Damp ingress can occur in three directions, either up, through or down. 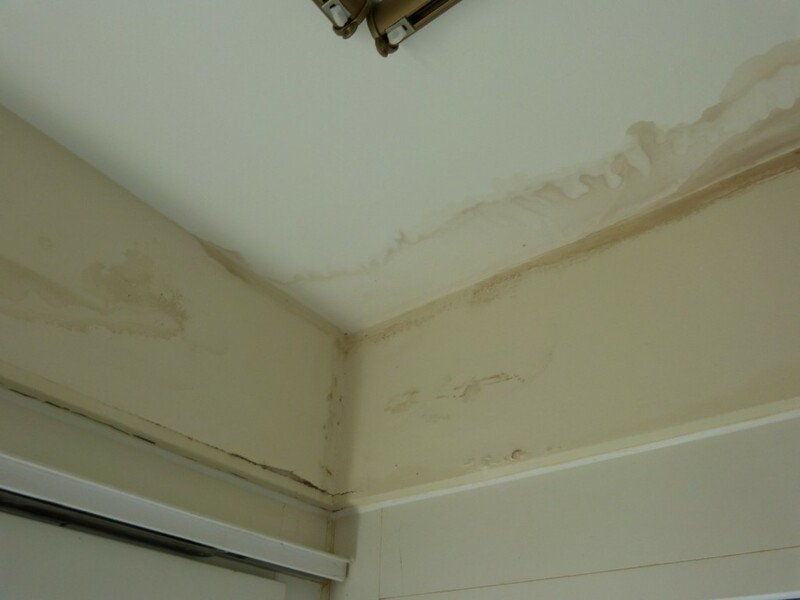 Rising damp as it’s known can cause problems such as mould infestations. 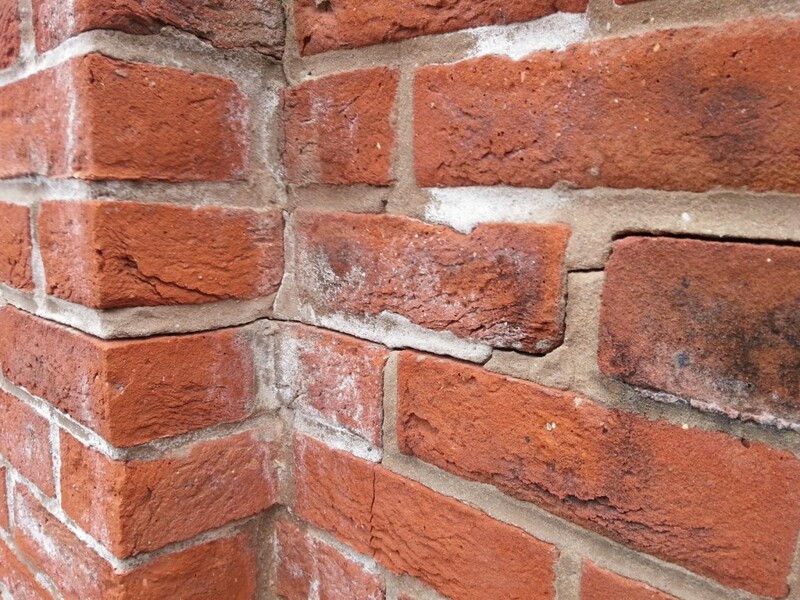 Most homes are built with a Damp Proof Course (DPC) at 150mm above ground level, this will be inspected to ascertain that it has not failed and continues to protect the building. Penetrating damp would be where water is coming in through the walls, this would be measured using specialist equipment such as a Protimeter. 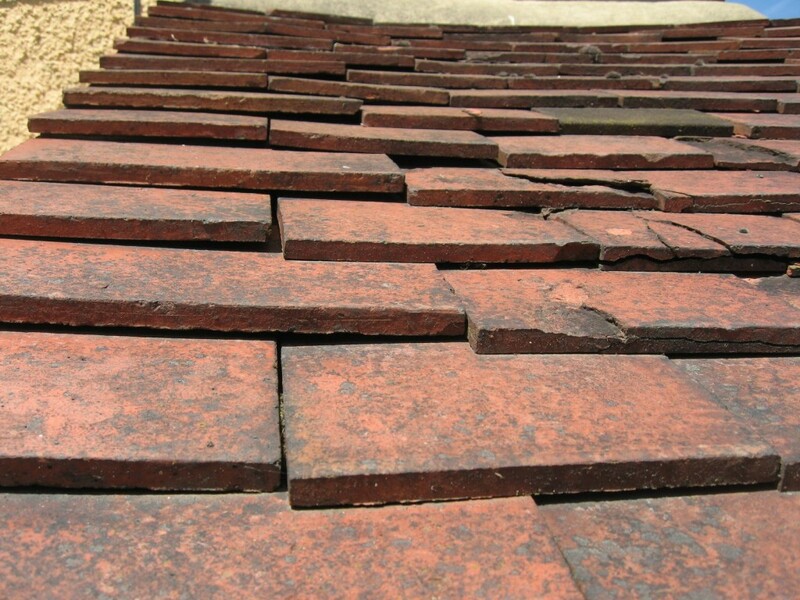 Falling damp usually occurs from problems with the roofing of a building, and so this requires the roof and loft area to be inspected to make sure water has no way to enter the building. 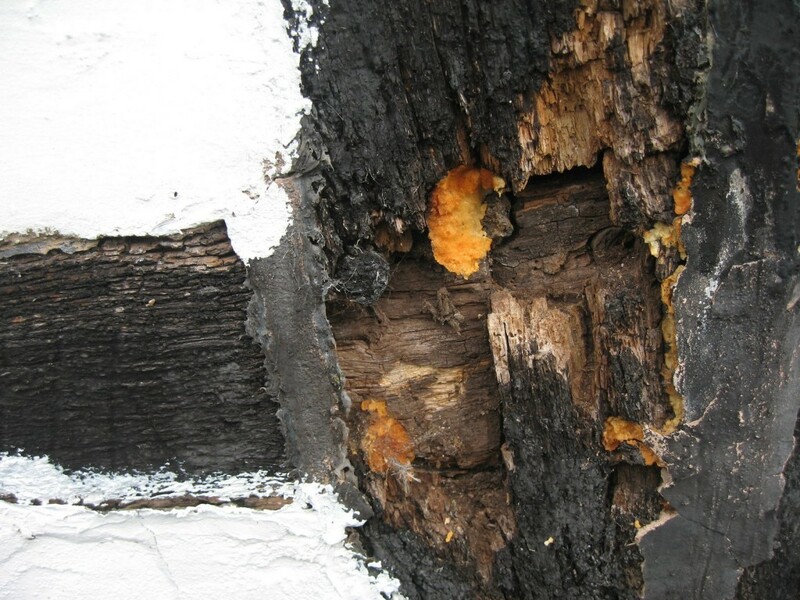 The last major factor is timber infestation (woodworm), which has the potential in the long term to cause serious structural problems if left unattended. Our surveyors are trained to spot the early signs of infestation, allowing a potential issue to be remedied before it becomes a problem. Homebuyers survey prices start from £325 ex vat (£390.00 inc vat) for a 2 bedroom house and +£25 for each additional bedroom. 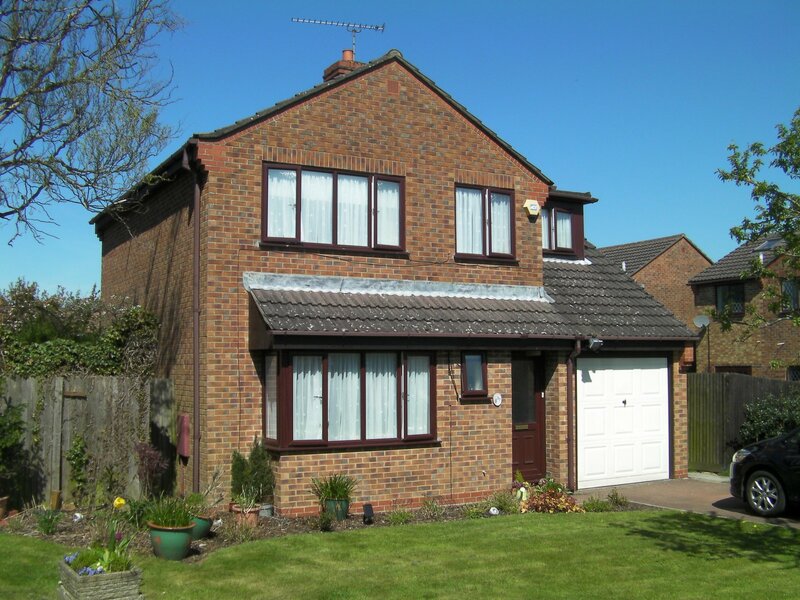 Our fully qualified RICS surveyors have the experience of having surveyed hundreds of homes already. Book your survey today and you can move house with confidence that there will be no nasty surprises in the future. Call us today for a free quote, or fill out the form below and one of our staff members will be in contact with you shortly. 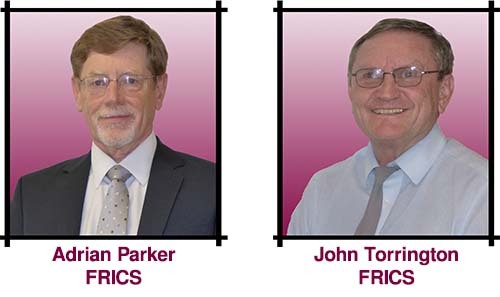 Based in Gosport, Parker Torrington Limited Chartered Surveyors (RICS) specialising in Building Surveys, Quantity Surveying, Project Management and Residential Flat Management, providing a full range of services to both the Private and the Public Sector. If you wish to enquire about any of our services, please do not hesitate to contact us for your free quote.